You use technology to your advantage in just about every aspect of your life. So why not use technology for advantages in your hunting game (pun intended)? 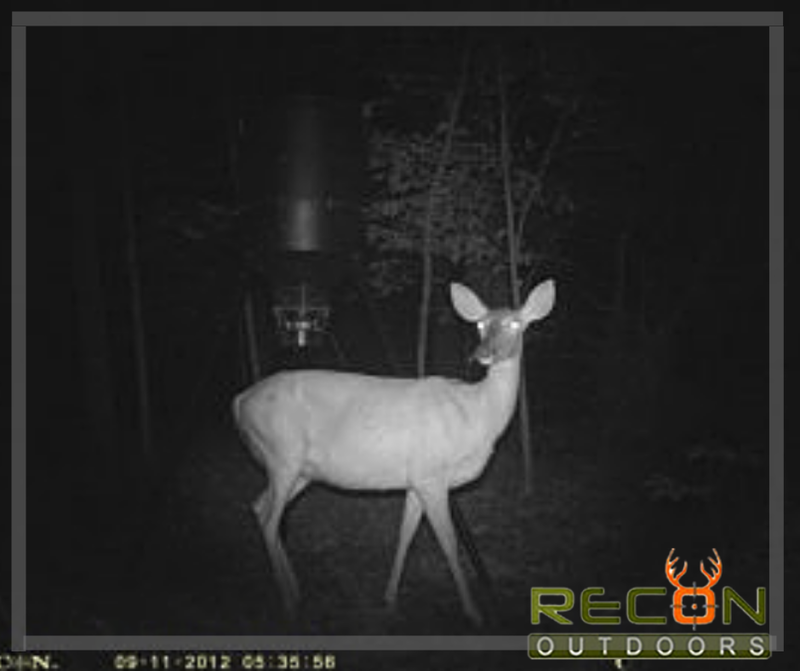 Purchasing a trail camera, also known as a game camera, from Recon Outdoors can prove to be an asset for hunters looking to monitor signs of wildlife and other activity in certain areas. In many ways, the trail camera has become an essential piece of equipment for hunters, as it allows you to be better prepared before hitting the trails. So once you’ve purchased your camera, what’s next? What are some key things to know about trail cameras and how they work? After you buy a trail camera, the first thing you’ll want to do is take it out to your property and decide where you want to monitor activity. Most hunters choose to mount their trail cameras to trees once they’ve found the ideal location. We encourage you to take extra care on how you mount and secure your trail camera, however. Not only do you want to ensure it is safe from wildlife, but from theft by other hunters, as well. Once your trial camera is securely mounted in place, you can start testing how it works. Most game cameras, like the Recon HS410 High-Performance Hunting Trail Camera, operate with an automatic detection sensor rather than recording 24/7 and wasting valuable battery life and storage. This detection sensor tells the camera to start recording when it senses motion within 90 feet or less of the camera’s vicinity. Adjustable PIR Sensors and programmable LEDS provide advantages to capturing the perfect images of your game. Purchasing a trail camera is the ideal solution for those who want to see what’s happening on their property when they can’t be there physically. Recon Outdoors’ HS410 trail camera accepts up to a 32GB SD card. This size card specifically allows over 11,000 photos at 8MP and approximately 10 hours of video storage. This amount of information is sure to help any hunter determine the best time and place to position themselves to take their best shot at big game. With so many options, features, and benefits available today, we want to assist you with making the best decision for your hunting needs. At Recon Outdoors, we offer multiple camera models at different price points, ensuring that we are satisfying the needs of our customers without breaking the bank. Have questions about which camera may be best for you? Give us a call at 866-647-3266 today and allow our friendly and knowledgeable staff to point you in the right direction.